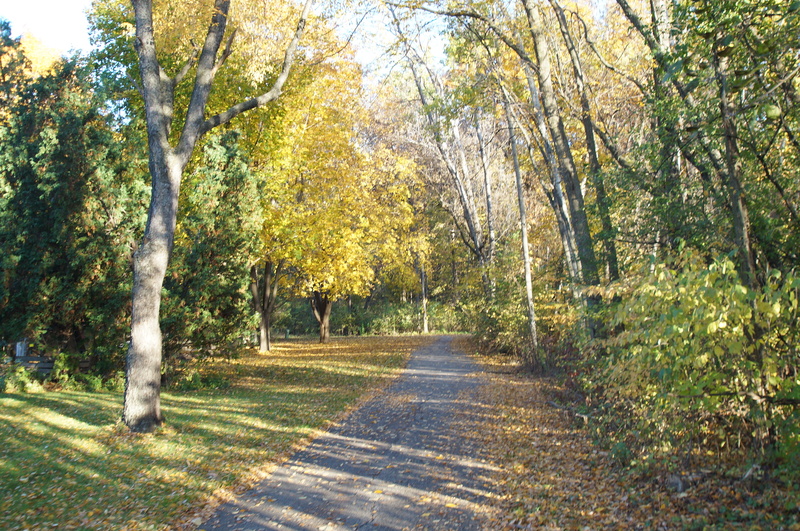 Listed below are homes for sale in Richmond Hill, a neighborhood located in Far East Madison, WI. Listings are updated multiple times a day from the SCWMLS. For more information about any of these Richmond Hill homes for sale, just click the "Request More Information" button when viewing the details of a property. We can provide you with disclosures, past sales history, dates and prices of homes recently sold nearby in Madison, and more. And, for your convenience, register for a free account to automatically receive email alerts whenever new Richmond Hill listings come on the market that match your search criteria. Cottage Grove Road to the north; city limits to the east; Buckey Road to the south; Interstate 94 to the west. Richmond Hill still has that “new neighborhood feel.” That’s because much of the residential development came to the area after 2000. Located along the far reaches of Madison’s east border, Richmond Hill offers an unparalleled balance of rural and urban appeal. The rolling farmland that surrounds Madison’s east buffer lends a sleepy, rural appeal to Richmond Hill. Still, neighbors are within minutes of the east side’s most popular retailers and eateries. Neighbors here are also active and engaged in the community. They raised $20,000 to provide matching funds for the city to construct a neighborhood gazebo at Richmond Hill Park, which lies along Richmond Hill’s eastern border. 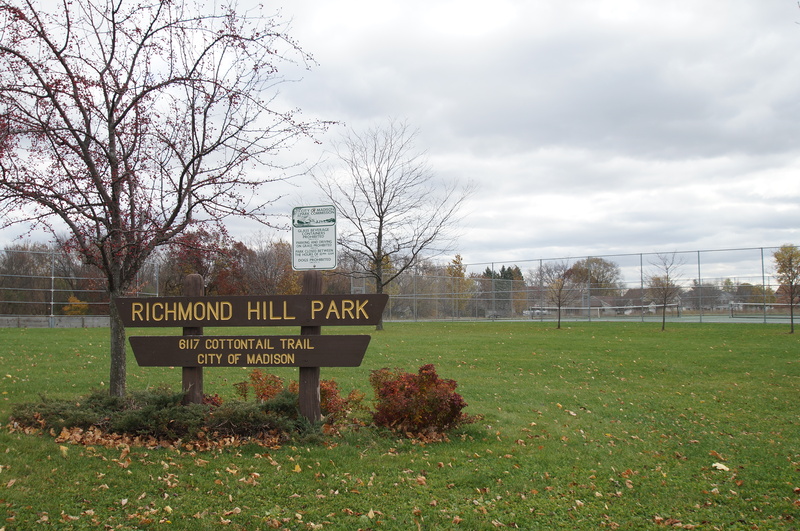 Richmond Hill Park features 10 acres of open space, basketball courts and tennis courts for neighbors to enjoy. The McClean Drive detention pond, which features more than acre of natural space at the corner of Alexandria and McLean Streets, also provides a serene setting for an evening walk. Modern homes, rural appeal and urban convenience make Richmond Hill one of the east side’s most sought after neighborhoods. It’s no mistake that Richmond Hill has a colonial flare. Former Undersecretary of Housing and Urban Development Don Hovde developed the neighborhood in the late 1990s and early 2000s, and he drew inspiration from the nation’s capital. The names for streets here — Alexandria, Manassas, Fredricksburg — were taken from communities in Virginia located near Washington, D.C. And there’s an offering of two-story modern colonial homes situated on large lots to match. The neighborhood also offers a selection of modern ranch-style homes. Large, modern homes in Richmond Hill, however, often draw higher asking prices. 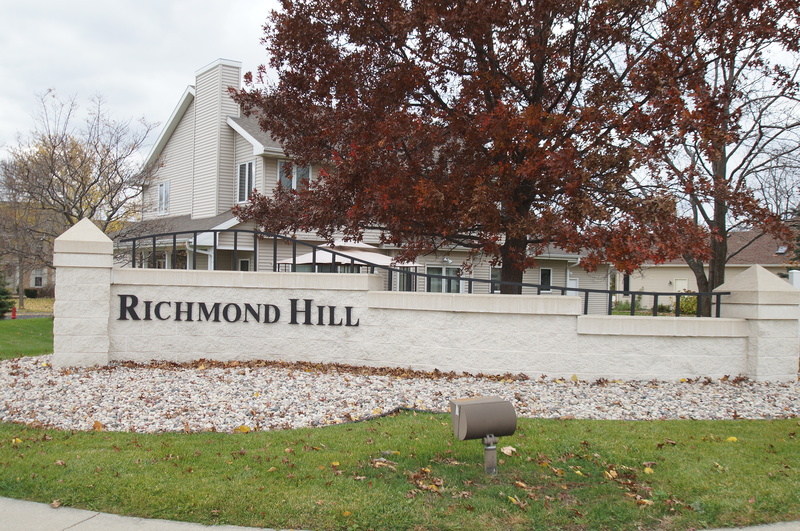 Modern housing stock, desirable location and active neighbors make Richmond Hill an exceptional east side neighborhood. Located near the rolling farmlands that surround the east side of Madison, Richmond Hill neighbors enjoy a balance of urban and rural appeal. East Towne Mall, one of the most vibrant retail districts on Madison’s east side, is just five miles north of Richmond Hill. Even closer to home, neighbors find a plethora of retailers, eateries and service providers along the East Washington Avenue commercial corridor. Downtown Madison, meanwhile, is about seven miles west of Richmond Hills. Surrounding communities are nearby, too. 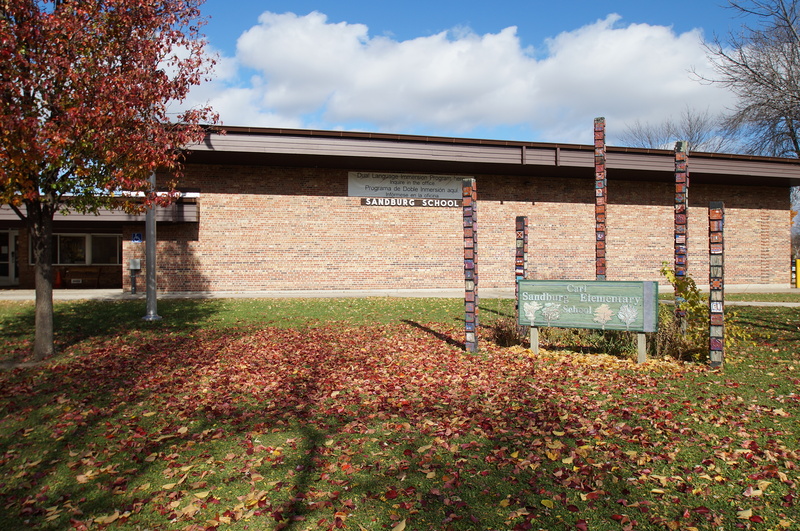 Sun Prairie is about nine miles north and Cottage Grove is about four miles east of Richmond Hills. For information about finding a home in the Richmond Hill neighborhood or to sell your Richmond Hill home, contact our team for a better real estate experience. Richmond Hill neighborhood is located on the Far East Side of Madison in MLS area Madison – E12. Below are more homes for sale in that area.